From this bed, with the wings of a bird, I flew to the sea as I slept last night was created especially for Of Birds and Fishes. 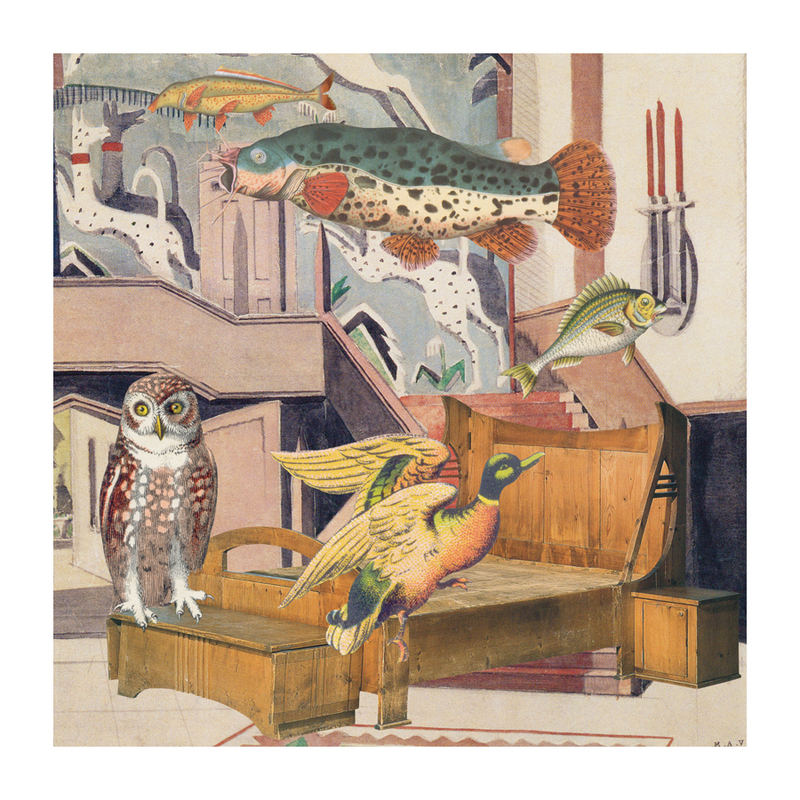 Owls, ducks and fish of all sizes weave their way through a theatre set by Paul Nash. 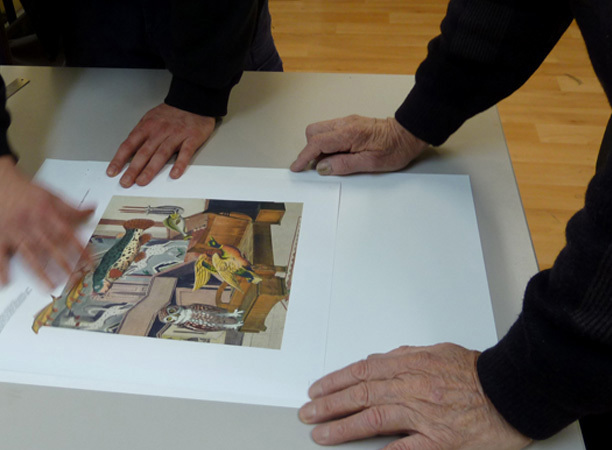 The original set was created for a one-act play, The Truth About the Russian Dancers, written especially for the dancer Tamara Karsavina by J. M. Barrie, and it was first performed in 1920 at the London Colosseum. At the Savoy some six years later, the play was revived, and in 2010, it formed the backdrop to dreams of birds and fish.